Today was ment to be a normal day as any Sunday. But no, it turned out to be maybe the most exciting sunday of the last decades – musically at least. My Bloody Valentine released their new album. 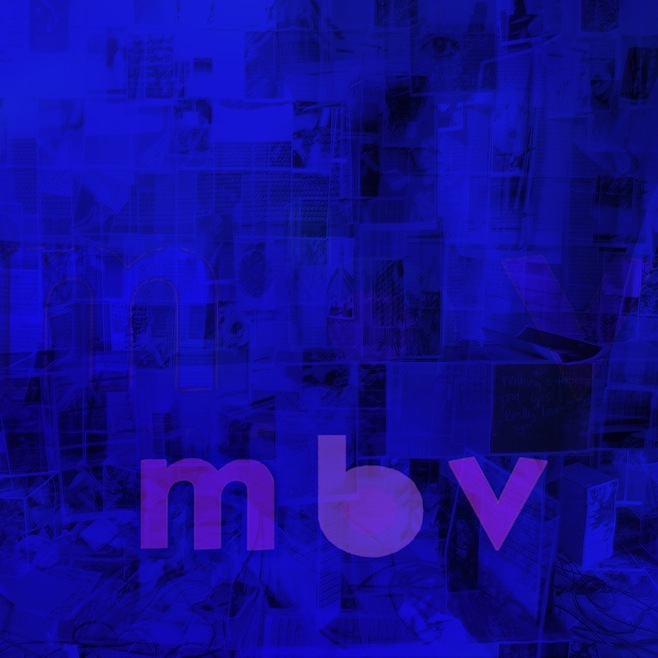 If you haven’t been a complete mbv-nerd in the early 90’s, then don’t try to understand. For you who forgot about the existence of this band, well, nothing more to say that this music might sound too far away to connect with. And for those who always believed, year after year, that My Bloody Valentine is a band above any other, showing the path for thousands of people to where music was going to, then yes, for those people, i just let you make your own opinion and dream as we used to dream with Loveless on the turntable. Enjoy!